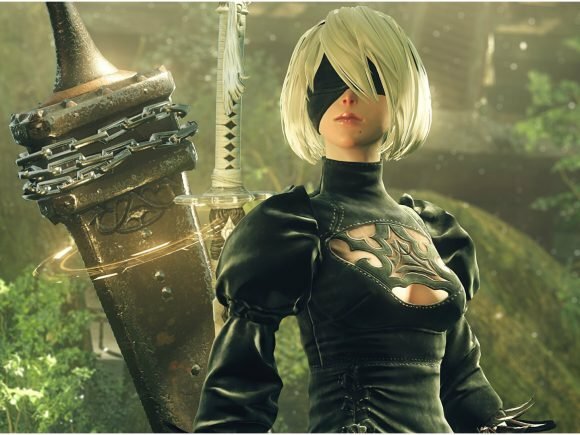 Nier: Automata celebrated it’s one year anniversary today and according to the game’s developers the game still has at least one secret left to discover. 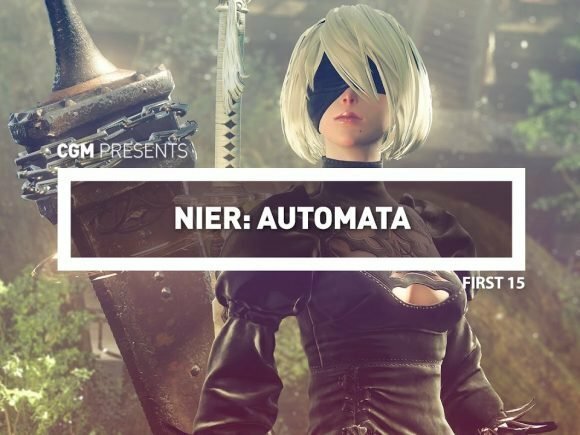 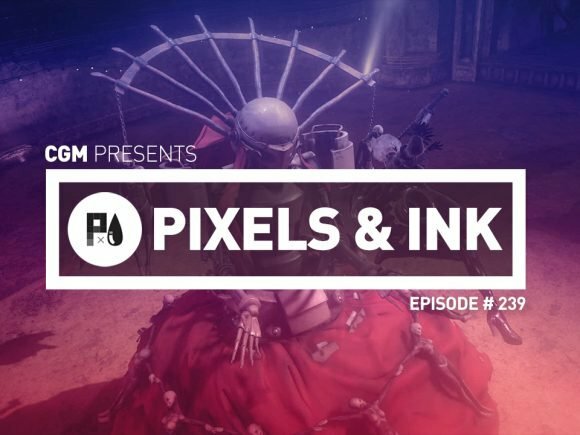 CGM checks out the first few minutes of the upcoming Square Enix title NieR: Automata. 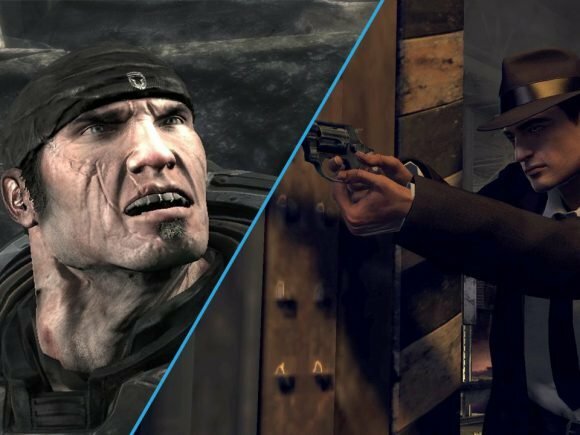 Plenty of video games feature post-apocalyptic scenarios. 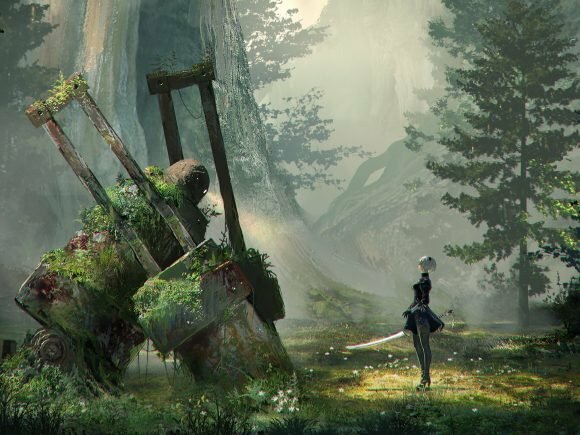 Famitsu has the story, the name of the next game in NieR series will be NieR Automata.